You will benefit from the superior finishing offered by BrilliantPrints. 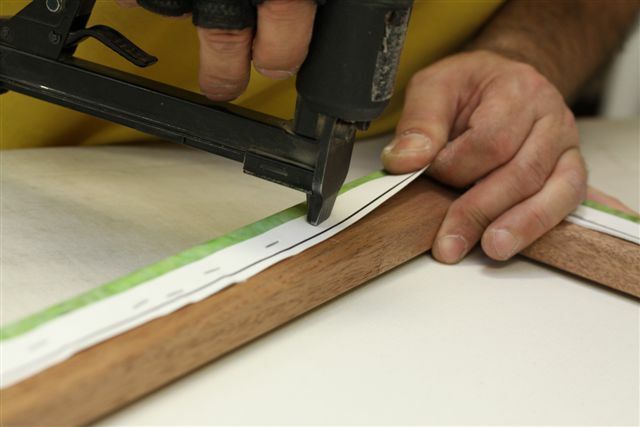 This includes carefully trimming the excess canvas at the back of the frame, taping of the back of the print and inserting hooks and cord for hanging. 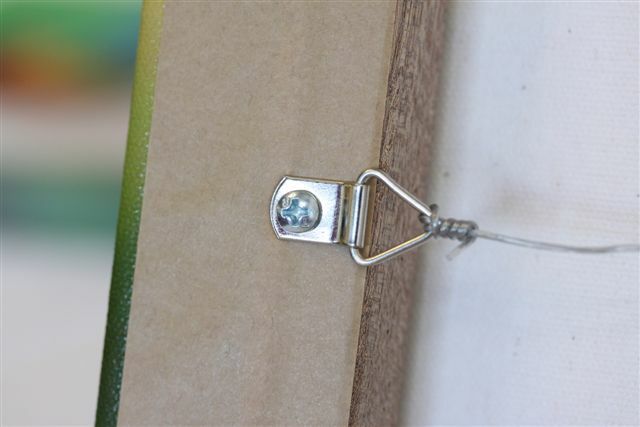 Many companies simply staple a piece of string to the frame to allow hanging. We go one step further and insert quality screws and 2mm plastic covered stainless steel cord that are significantly stronger and look more professional. This also means that you can move the hooks if required. Prior to shipping, you print is carefully hand taped using 100% acid-free framers tape, providing protection against dust. You print is shipped ready to hang straight from the box.